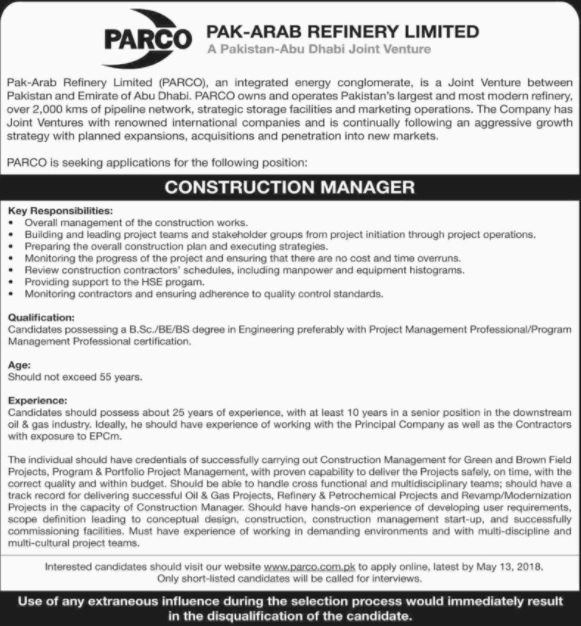 Construction Manager Job Pak Arab Refinery Limited May 2018. 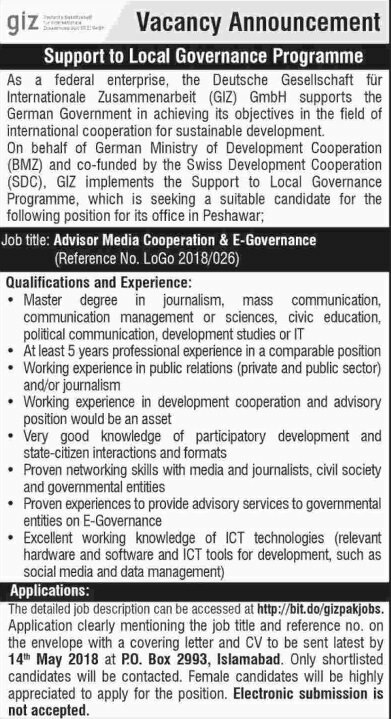 Copyright The Daily The Dawn Newspaper Pakistan. Sukh Chayn Residence Islamabad Launching 30th April 2018. Copyright The Daily The Dawn Newspaper Pakistan. 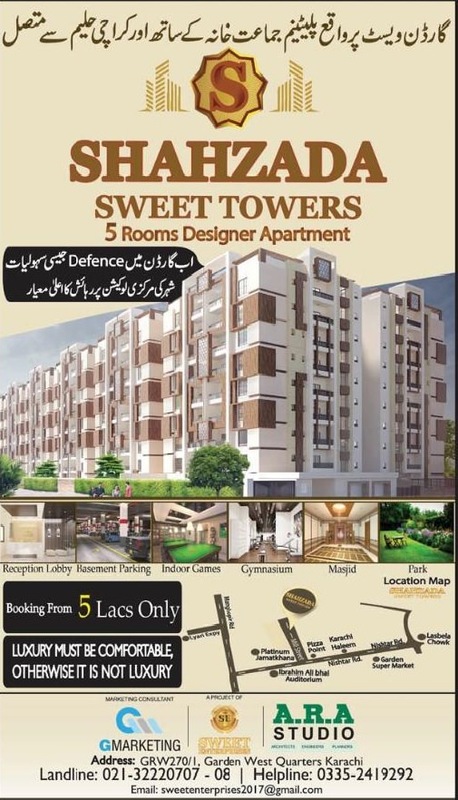 Shahzada Sweet Towers Garden Karachi 5 Rooms Designer Apartments. Copyright The Daily The Dawn Newspaper Pakistan. 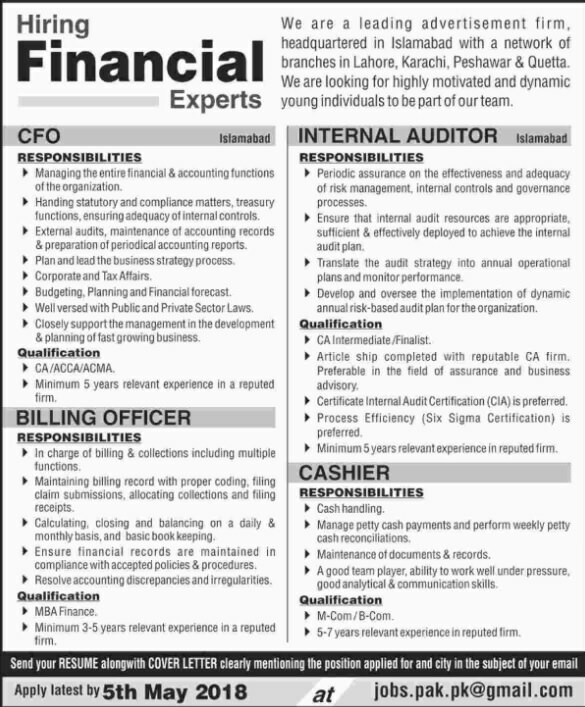 Financial Experts Jobs In Pakistan May 2018. Copyright The Daily The Dawn Newspaper Pakistan. 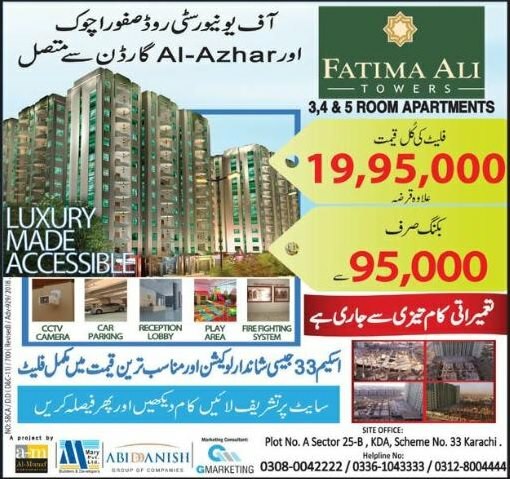 Fatima Ali Towers Karachi 3,4 & 5 Room Apartments. Copyright The Daily The Dawn Newspaper Pakistan. Asifa & Nabeel Lawn Volume 2: A Tale Untold Eid Collection 2018. Available At MA Fabrics Pakistan.